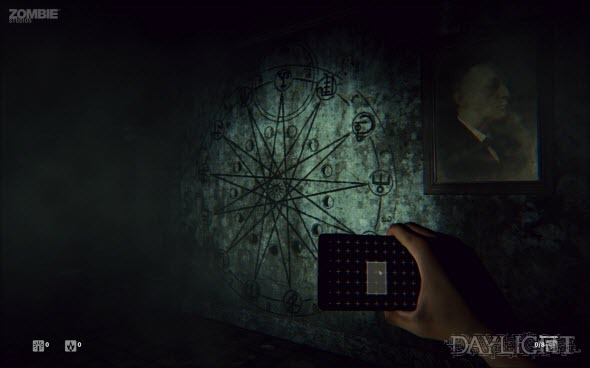 If you like the games in the genre of survival horror with a good plot, then today we would like to tell you about one such project and show its new pictures. Thus, yesterday a mass of fresh Daylight screenshots appeared in the network. 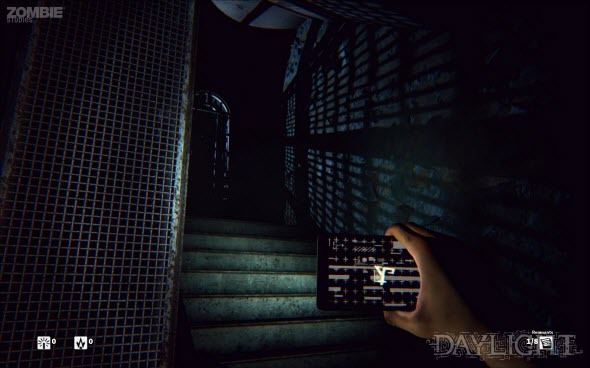 Daylight game is a project, which is being developed by Zombie Studios company and will hit the stores in early 2014. 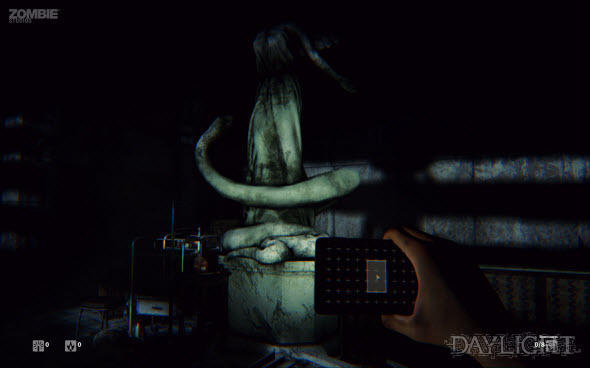 According to the game’s plot, you are a young woman (Sarah Gwynn), who finds herself in a dilapidated abandoned mental hospital (Mid Island Bay Hospital), having an incredibly bad reputation. Previously very cruel experiments on the mentally ill people were carried out there, and now they have become the angry ghosts, who live in this terrible place. Of course you will want to leave the psychiatric hospital as quickly as possible, but it isn’t so easy. 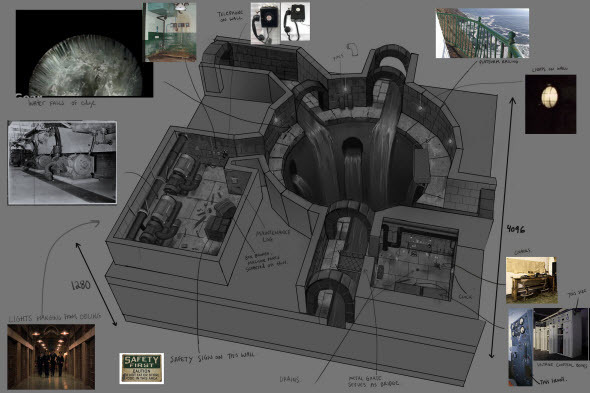 The building is very bad illuminated and has a lot of rooms through which you will have to go to find the exit. 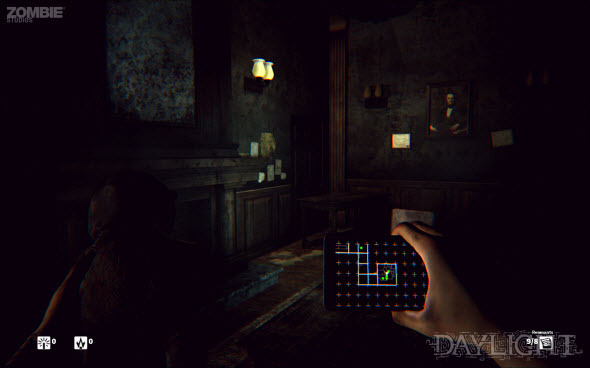 The only source of light available to you is your mobile phone that helps you to navigate through this eerie labyrinth, as well as to find strange messages from the ghosts. The latter ones can’t be killed and you can’t get rid of them, that’s why you will have to run away or to frighten off them all the time. It sounds pretty scary, doesn’t it? 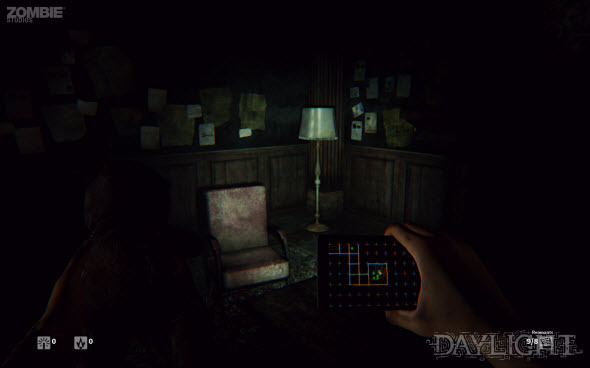 New Daylight screenshots demonstrate us a few the most terrible locations, two designs of some buildings, as well as a couple of messages from the ghosts left on the walls of the hospital (all images are available in our FB community). 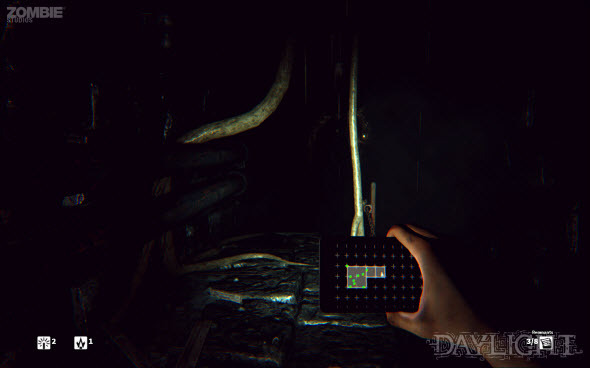 Daylight game is being developed for PC and PS4.